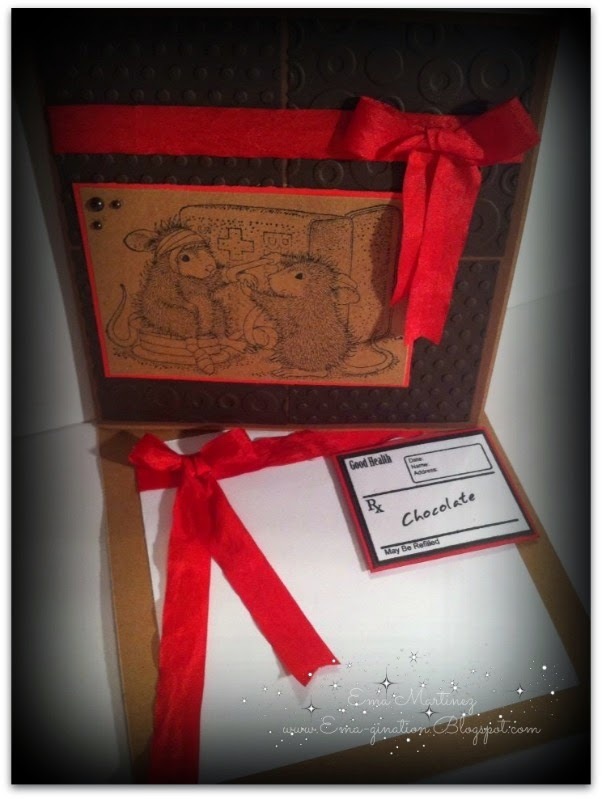 I love that about the House Mouse challenge blog. I think it's so cute they start their posts with 'Eek'! How fun! So here's the deal. This challenge had NO COLORING! When I saw this, I thought, "Yeah, I can work that in no problem!". Well, the challenge ends in two days and about 16 hours! I best get moving! Here's my take on this, which by the way, turned out much more difficult than I thought it would be! Nice project! 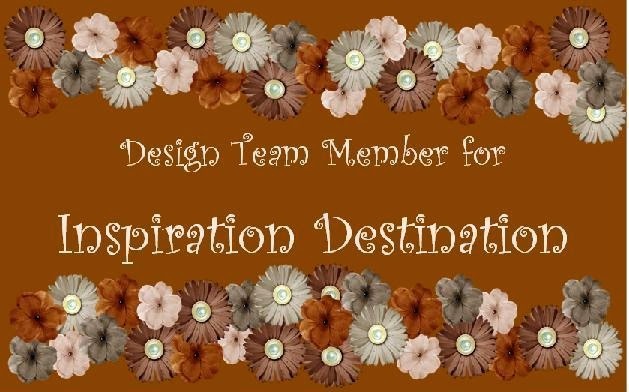 Thanks for playing along with us this week here at The Crafter's Cafe Challenge Blog. September is right around the corner which means the leaves will be turning here in North America. As beautiful as that is, your wonderful art is really a gift to so many. Thank you for posting with us at Word Art Wednesday. what a very beautiful card Ema. Loving the background with lots of pretty circles Ema. That's a fab image. Loving your 'new' blog by the way and miss you! Thank you for playing along with us at DigiStamps4Joy and we hope to see you again. Your stamped image of the poor little mouse is so cute. Looks like he's getting a lot of help though. You did a nice job with no coloring by stamping on kraft. The red ribbon really pops on this card. 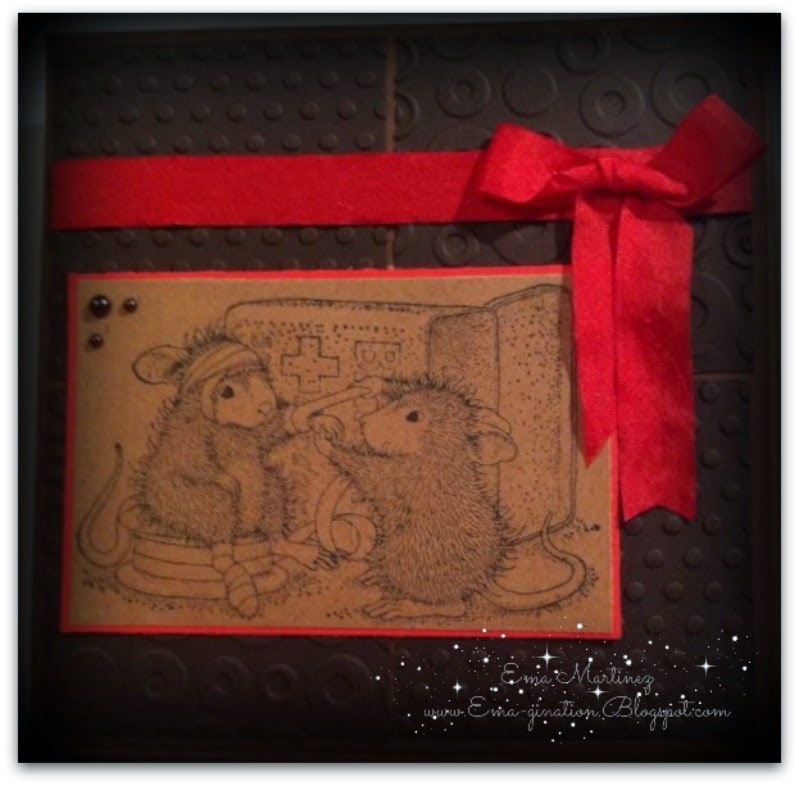 Thanks for joining us for the House Mouse and Friends Monday Challenge. What a FABULOUS card Ema!! I love the easel style...using the beige with black...so clever!! Perfect card for House of Mouse's "No Coloured Image" challenge!! This is a beautiful creation with great details and perfect for our ‘CIRCLES’ challenge. Thanks for sharing your talent with us. Good luck. Awww sweet take on the No Colouring get well theme, looks lovely with the Kraft card & red colour combo..nice take on the chall. Thanks for sharing with us at House Mouse and friends Monday chall .. This is fabulous, I love your image. 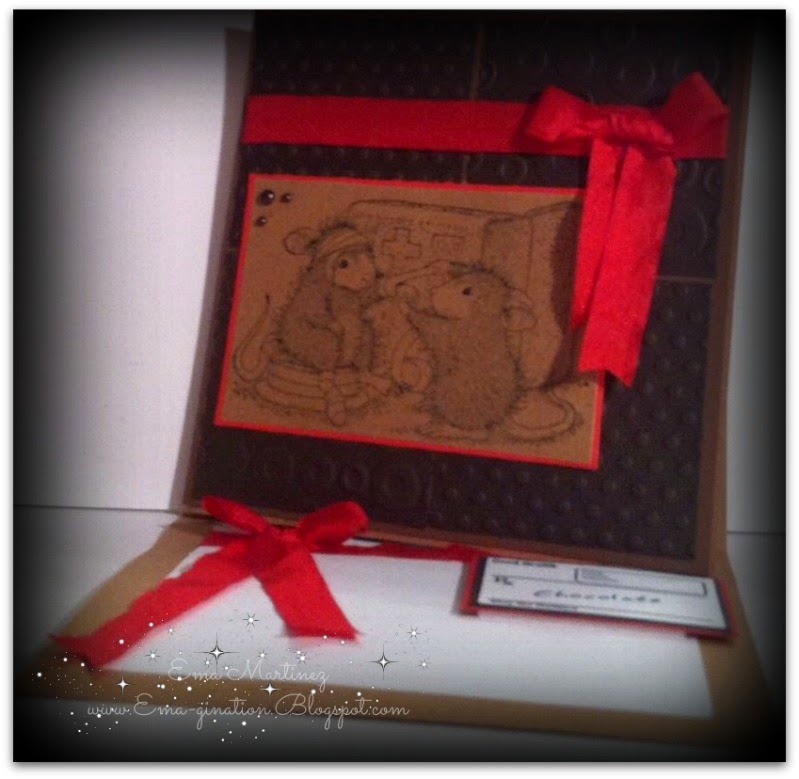 Thanks for joining House mouse and friends Monday challenge.